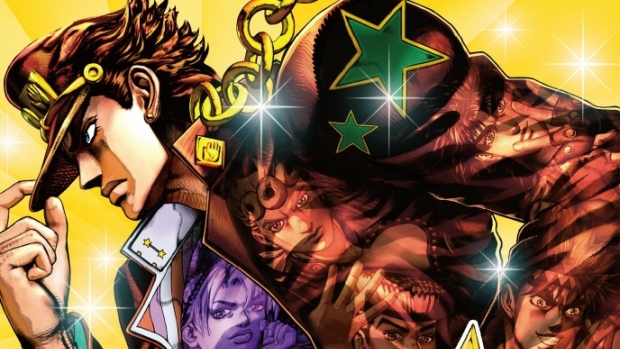 If you’re one of the lucky owner of that amazing game that’s JoJo’s Bizarre Adventure All-Star Battle (let’s short it in just JBAASB) you’ll probably wonder, at some point, if and how you can play it online and possibly lose against some japanese guy. Well, if you are a smart guy (and you all are, right), you’ve probably already tried to select the “versus” option from the main menu and then, eventually, the one that says PlayStation Network. Guess what? It didn’t work. Why? Because you need to to download some stuff first. So, you select the option to play online, but all you got is a pop-up message full of japanese text. If you pay a little more attention, you can spot, inside that asian cryptongram, the word PlayStation Store. That’s a hint…yes, you have to download some extra stuff from there. Easy? Yes, kinda…we’re obviously talking about the Japanese PlayStation Store. First of all you need a Japanese PSN account to access the Japanese Store. How to create it? Follow this very helpful Kotaku guide, but make sure to stop once completed Part 1, because you won’t need any money, everything you’re gonna download is for free! Now that you have a Japanese PSN account just open the store, use the search option (yes, that magnifying glass on the top left of the page) and type this: ジョジョ (yes, just use the japanese keyboard of your ps3 to reproduce this text). If you typed everything right, you should now be on the results screen, with all the JoJo stuff you’ll need. You are looking to download the campaign mode, that should have the image of the character Kira. Even if you can’t find it (or has been changed), just download everything that is free (so everything that has no price or not says PV). This is probably gonna download even some recent free DLCs with more characters. Nice right? While with the Japanese PSN account also remember to redeem the code you found inside the game box. Ok now you should have downloaded everything (and even more). Just log with your usual account (European, American or whatever) and start to install all the extra content queueing in your game section. All installed. launch the game and kick some asses online!